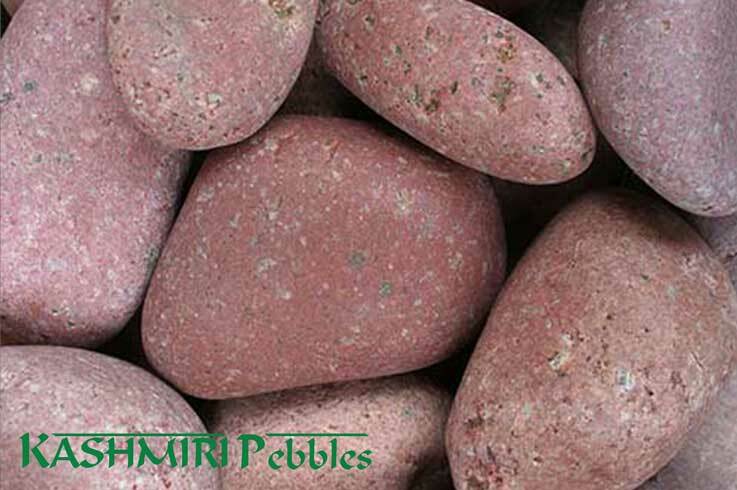 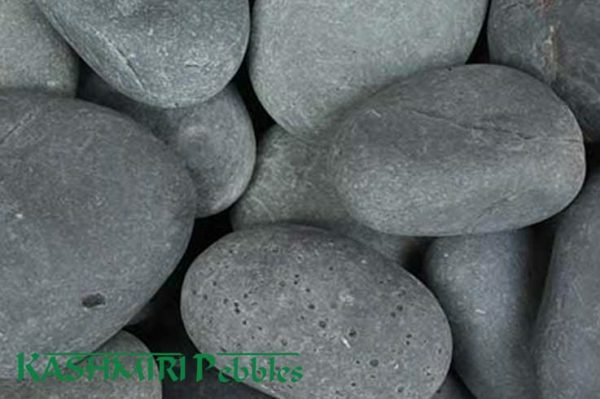 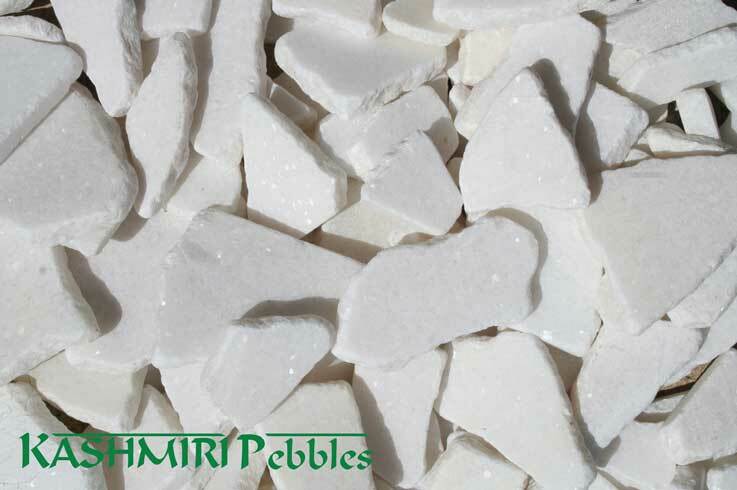 Sino Black Natural Pebbles are available in 8-12mm,10-20mm,30-50mm and 50-70mm. 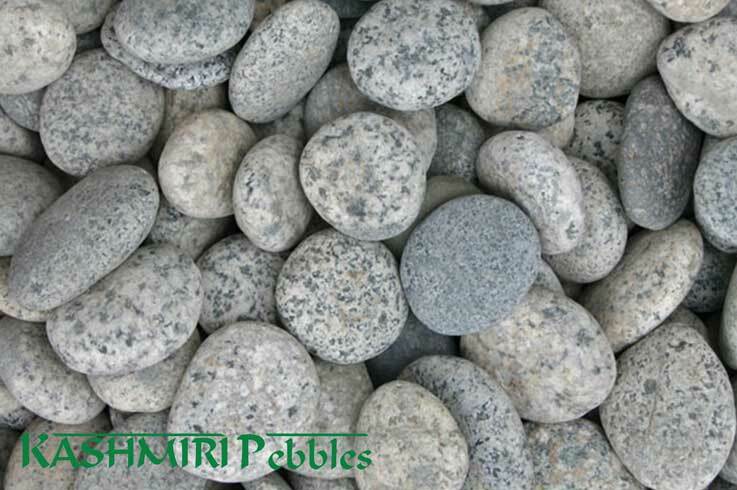 Sino Black Natural Pebbles are a soft yet rich grey/black colour. When wet, they offer an almost jet black look, making them perfect for water features. 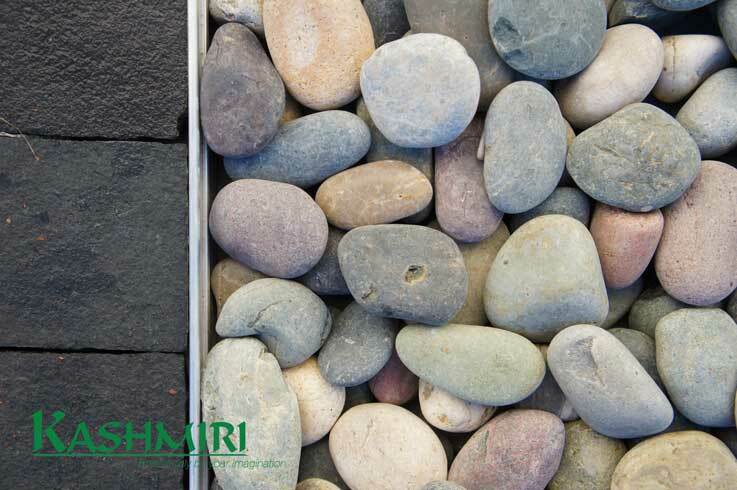 Unlike the polished variety, the natural softer appearance of the Sino range will seamlessly fit into any landscape with a natural ease.